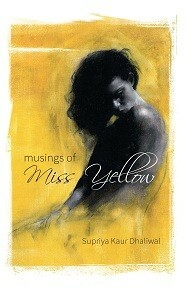 Supriya Kaur Dhaliwal is the author of The Myriad, a book of poems which was published when she was sixteen. She is currently pursuing Bachelor of Arts in English Language and Literature from St. Bede's College, Shimla. She divides her time between Shimla and Palampur. She was born in 1995.